On Friday we returned from a week in south Devon where we and had a great time. On September 10 and 11th I attended an Earthworm identification course at the Slapton Field Study Centre. 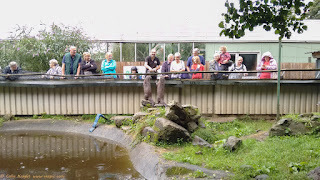 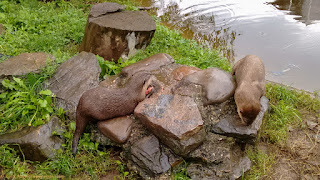 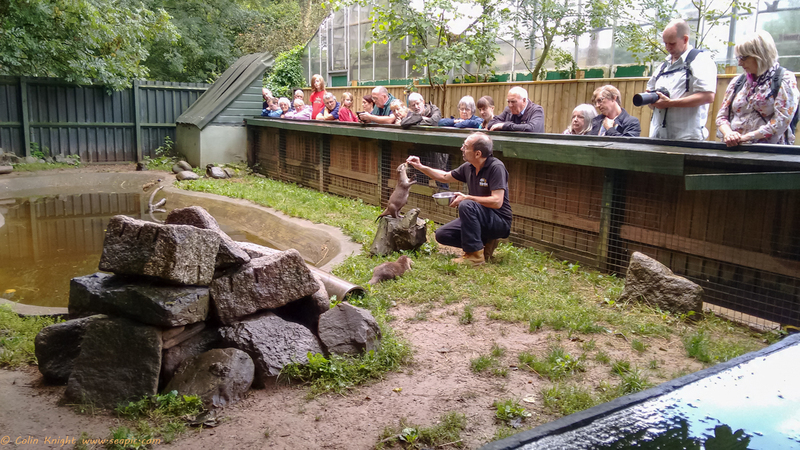 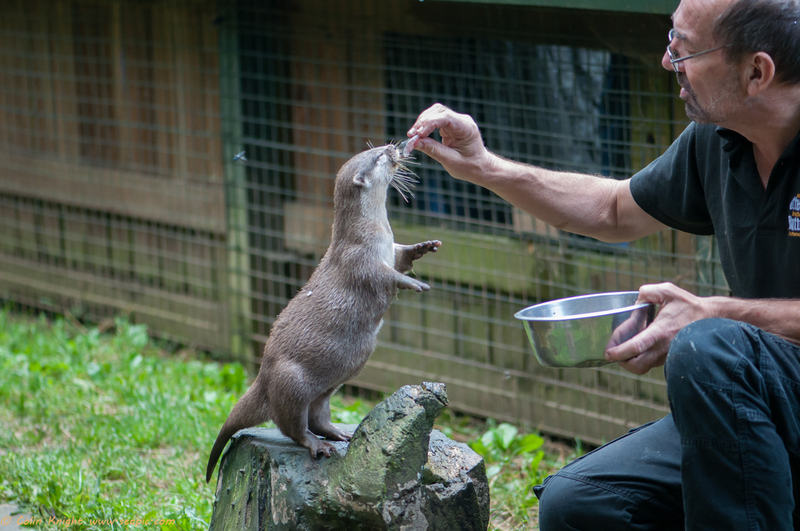 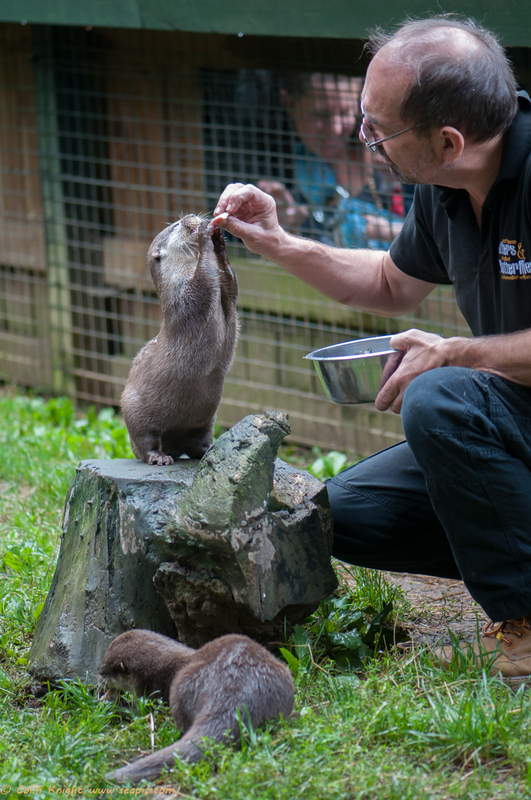 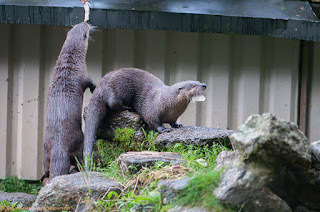 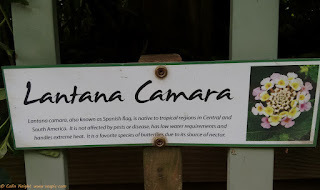 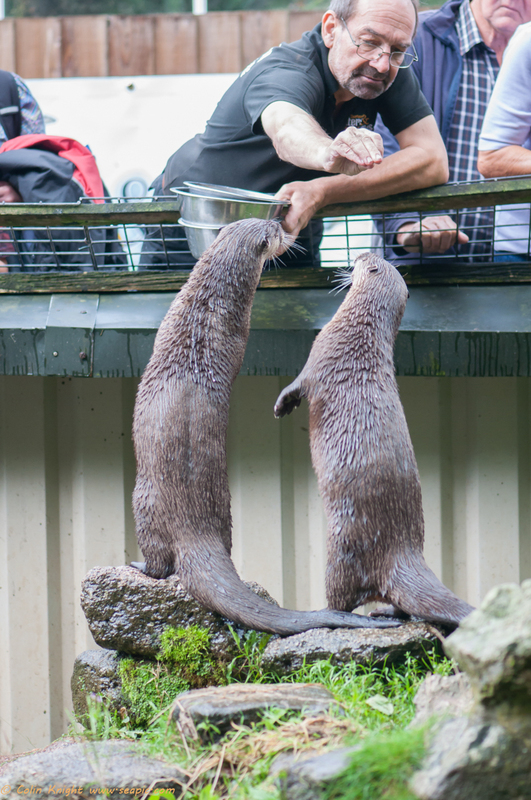 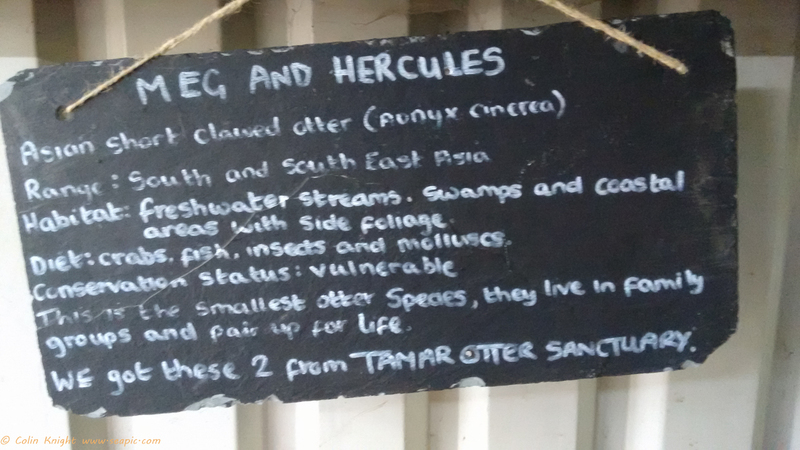 On September 13th we visited the Otter sanctuary and butterfly farm at Buckfastleigh. 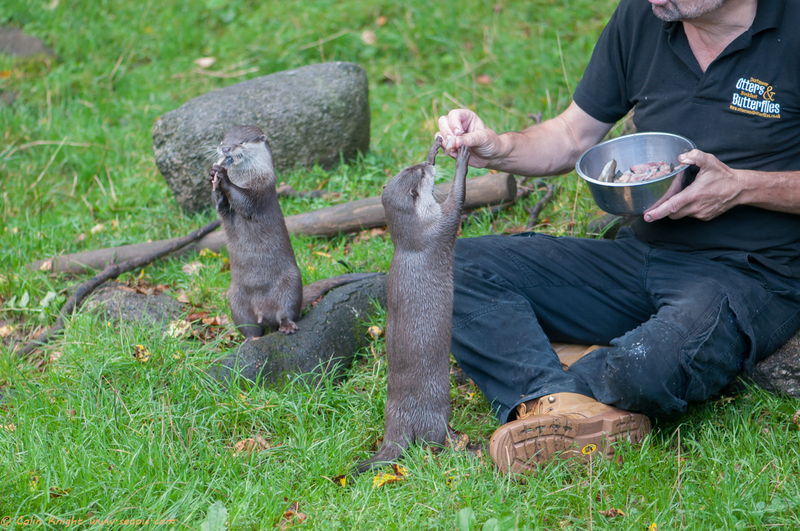 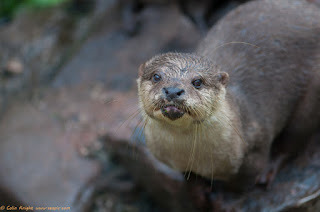 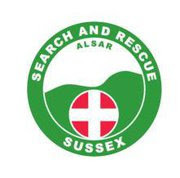 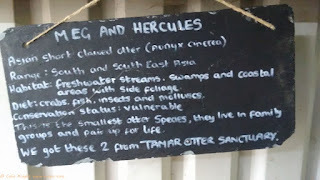 Otters, mainly cubs, are rescued from the Dart watershed, looked after and released where possible. 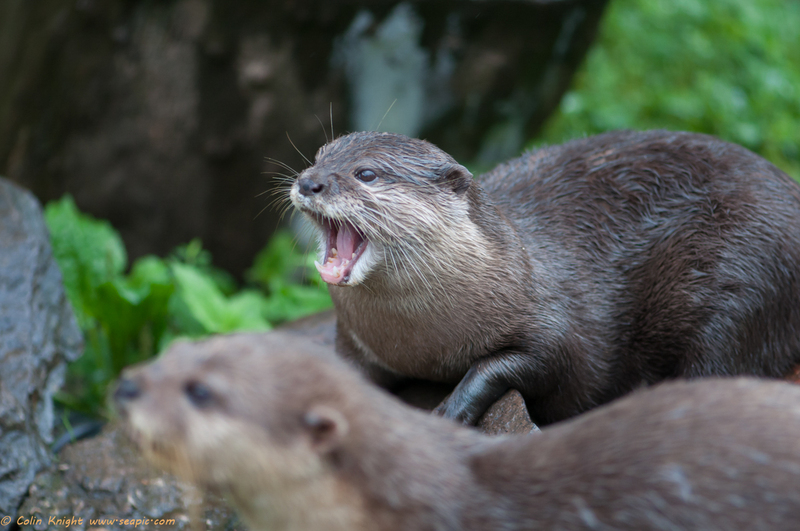 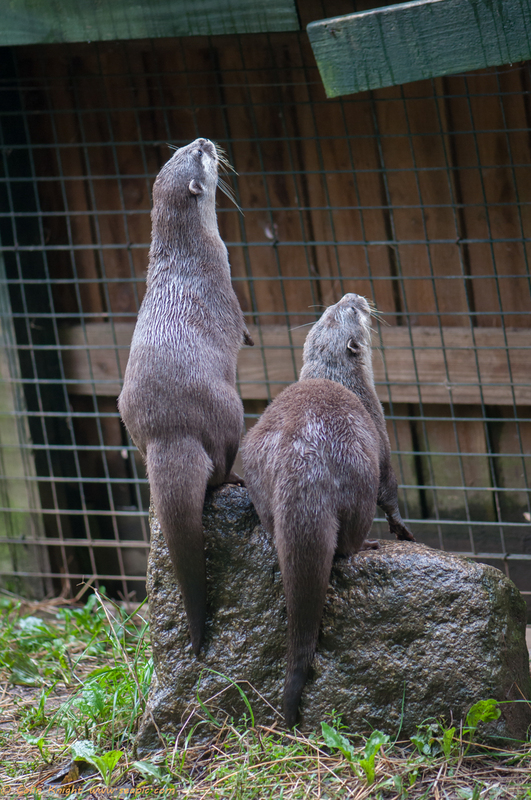 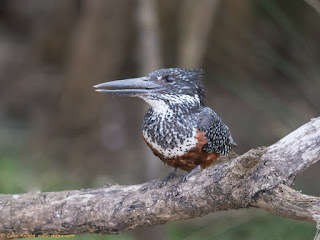 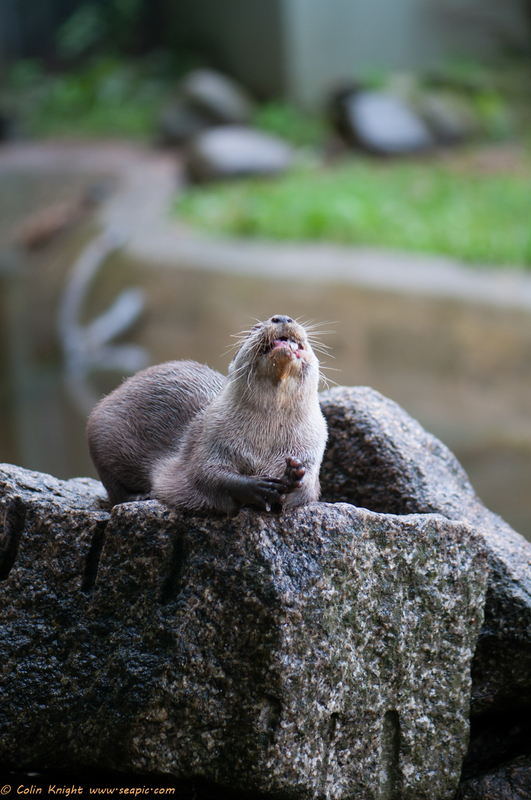 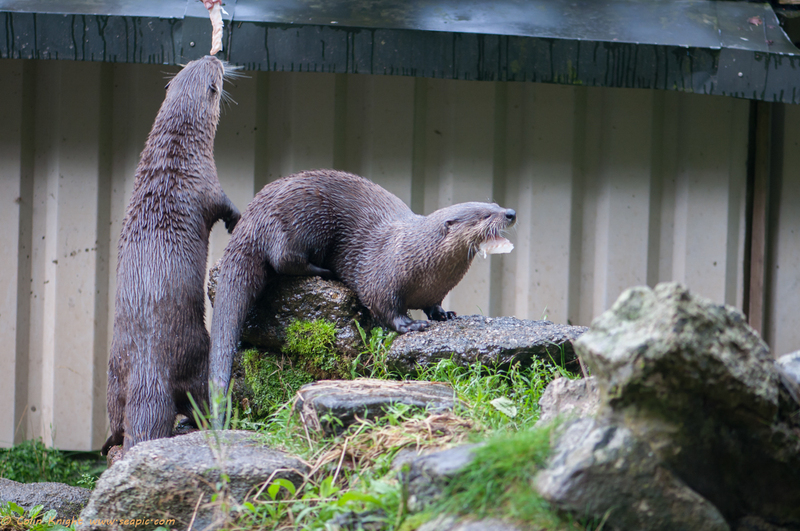 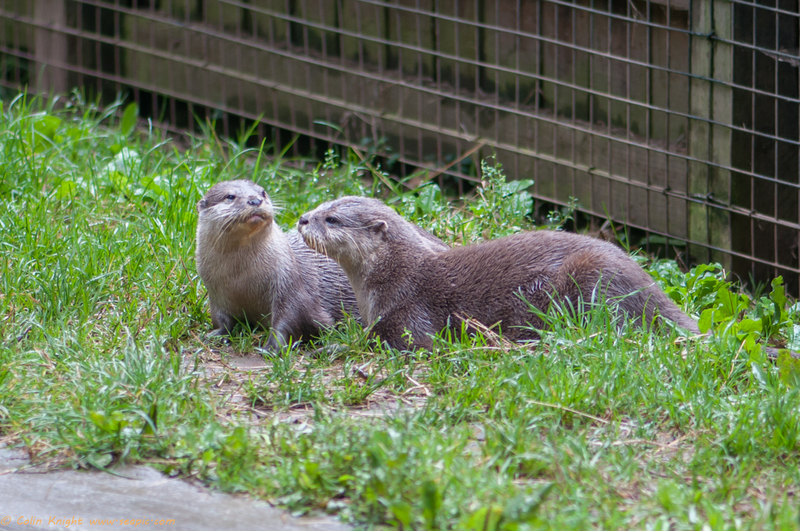 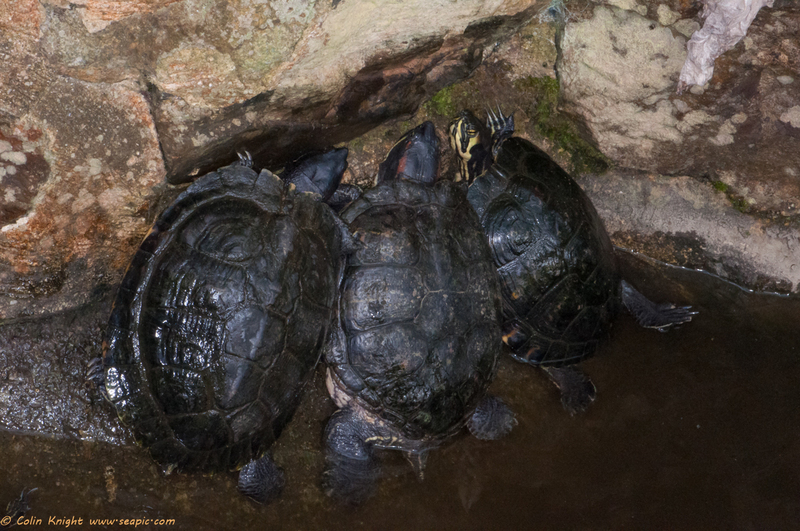 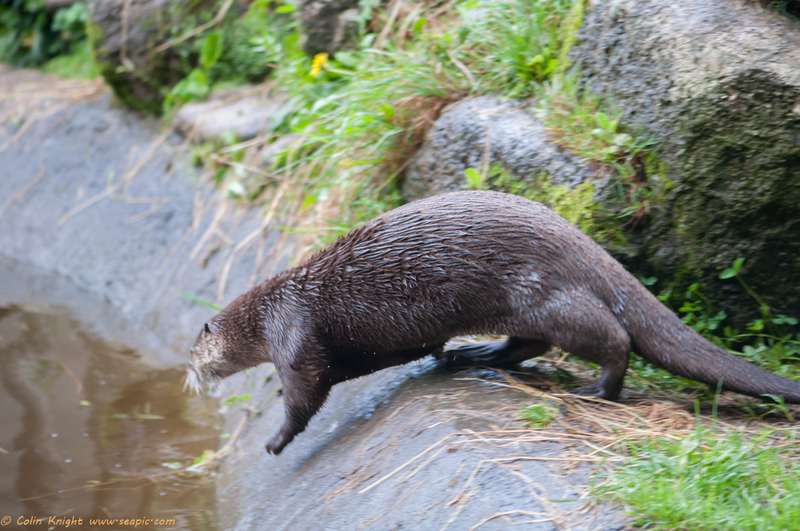 There are also Asian Short-Clawed Otters and North American River Otters taken in from other reserves. 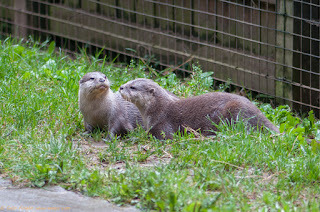 The founder is dedicated to otters and does a wonderful job. His tour at feeding time is an education. 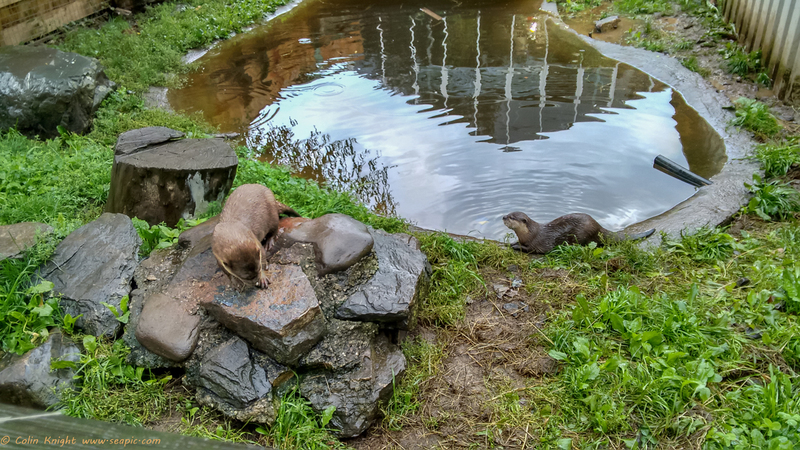 They plan to receive two South American Giant River Otters from a facility in Japan that is closing. 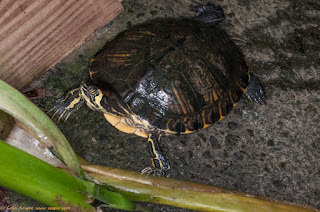 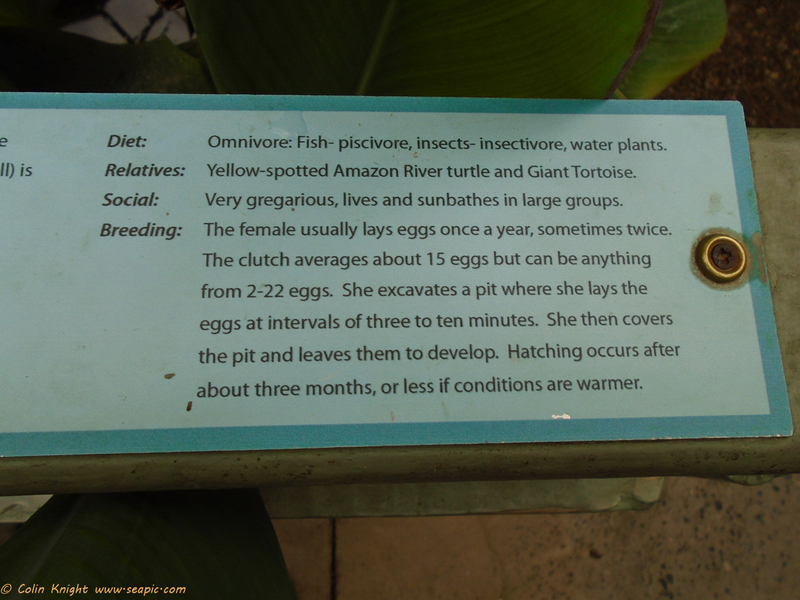 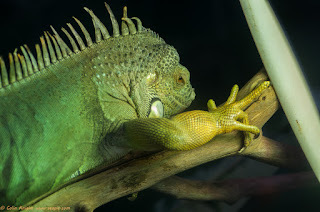 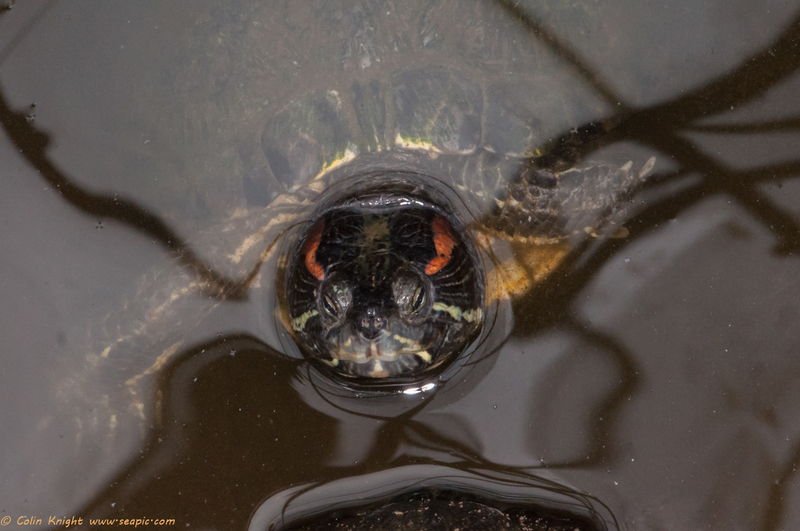 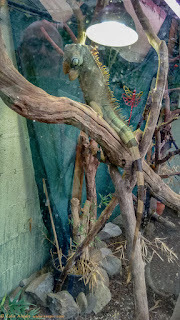 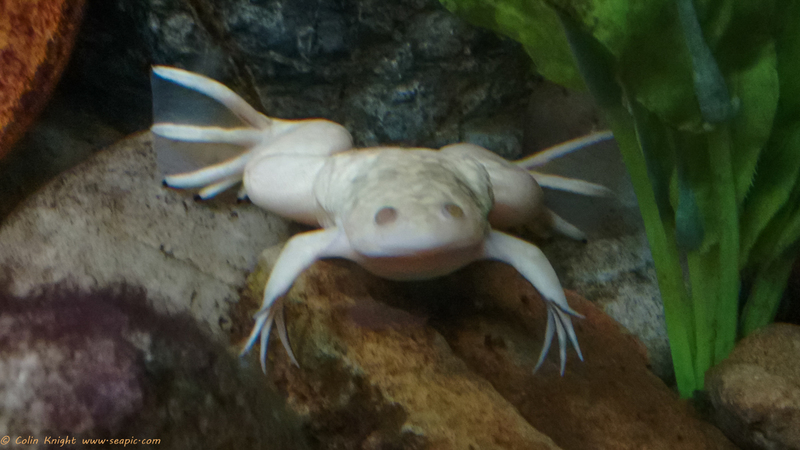 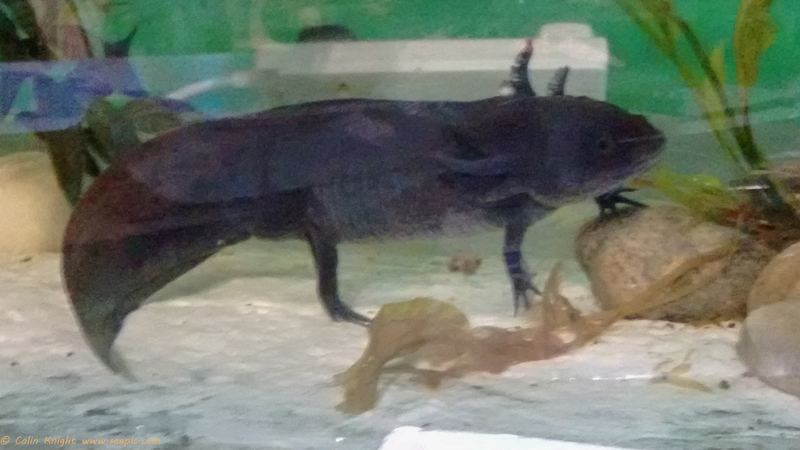 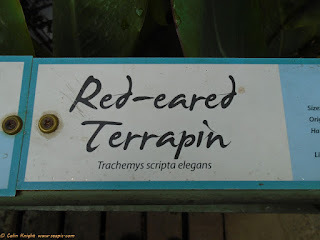 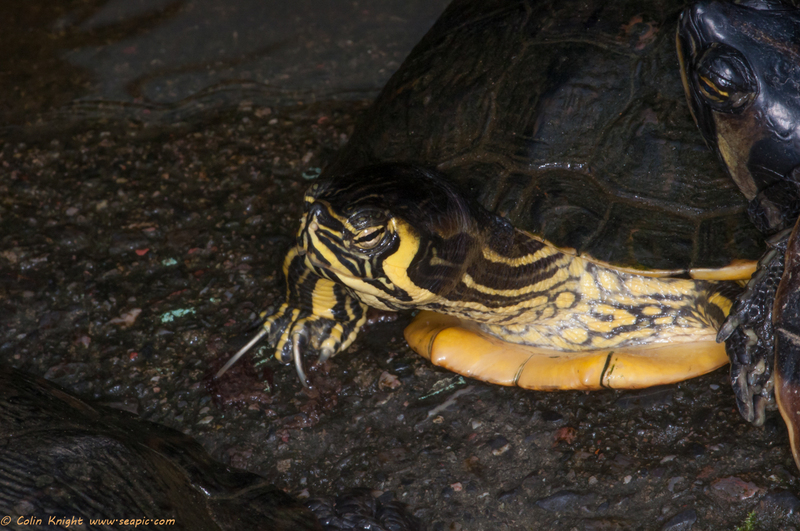 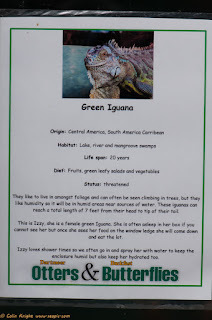 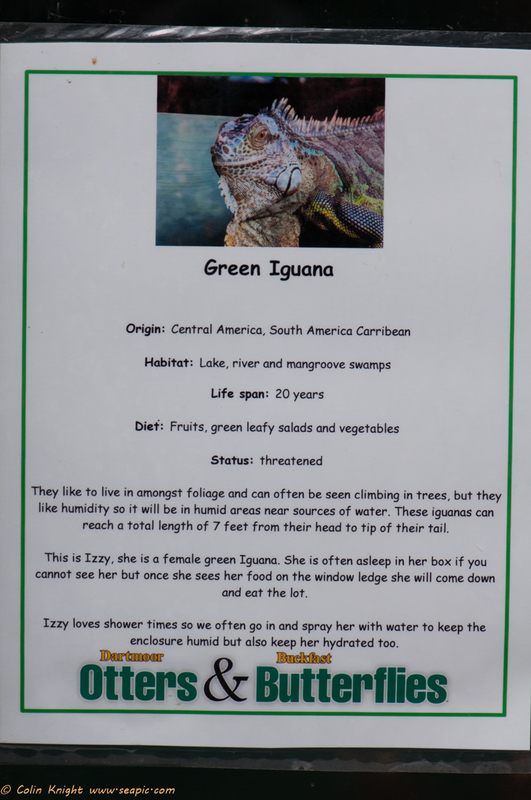 They also take in unwanted reptiles and amphibians. 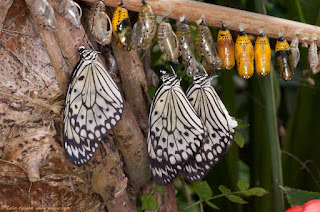 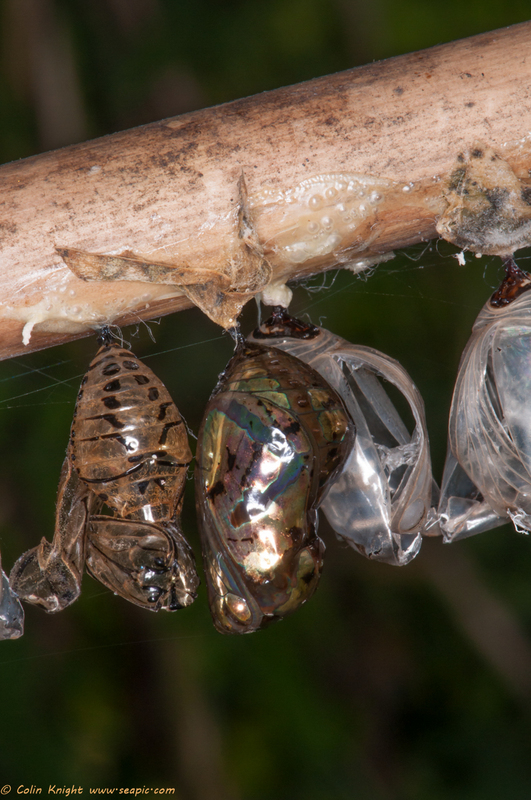 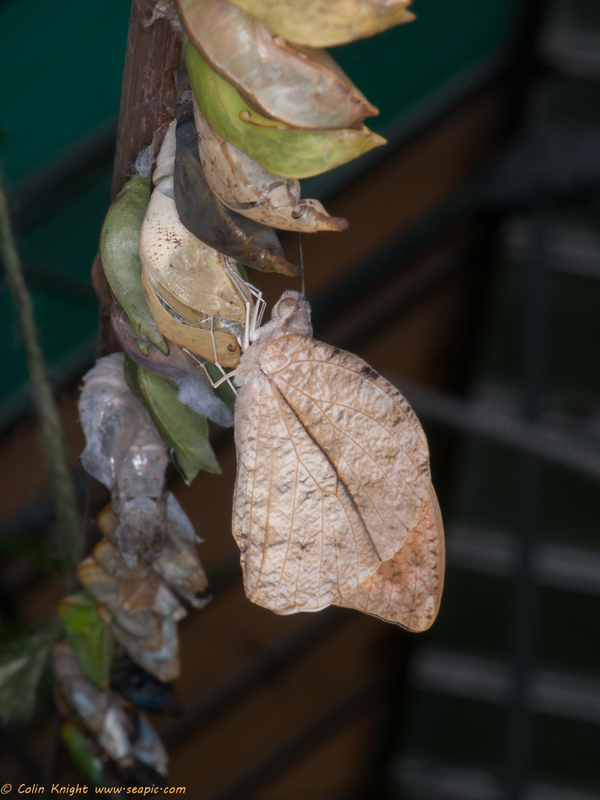 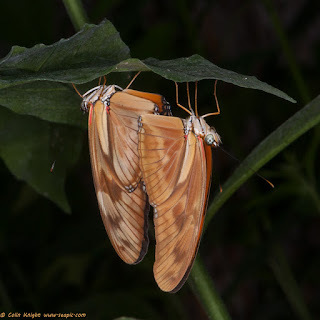 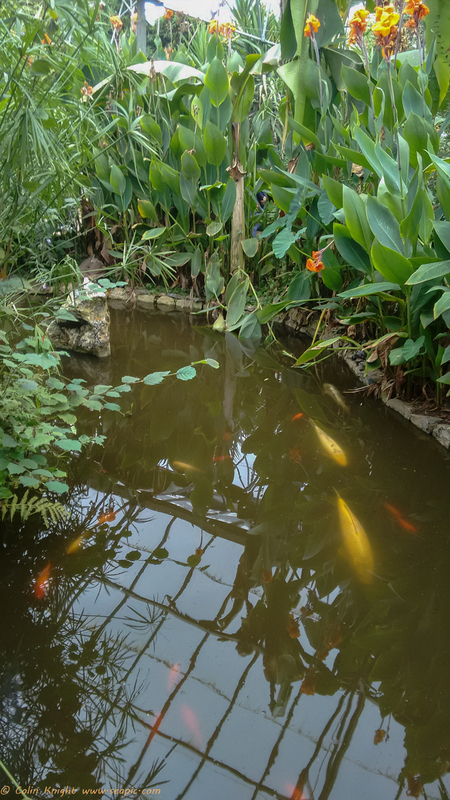 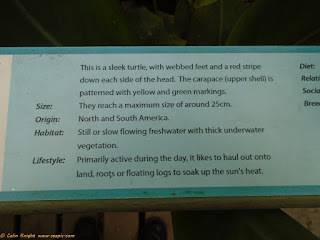 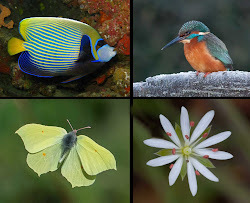 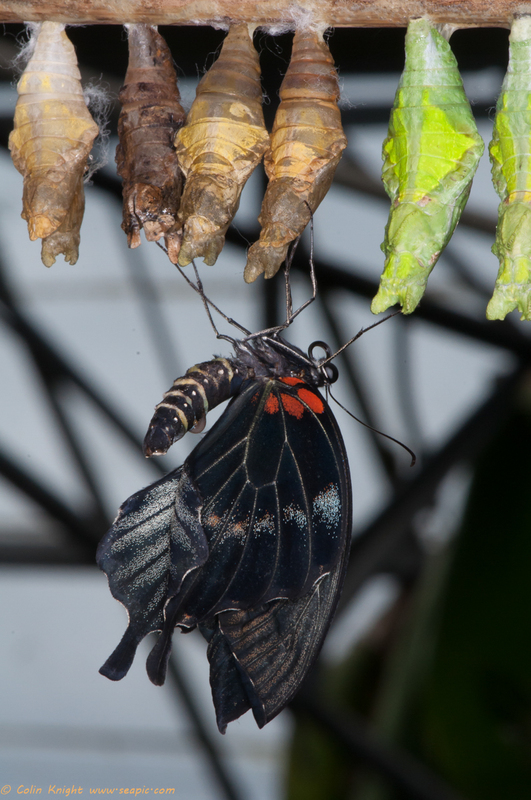 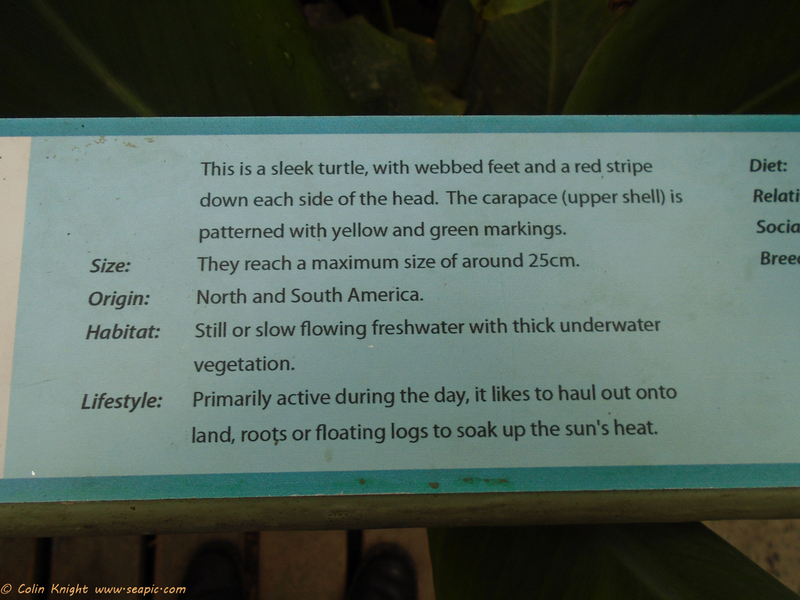 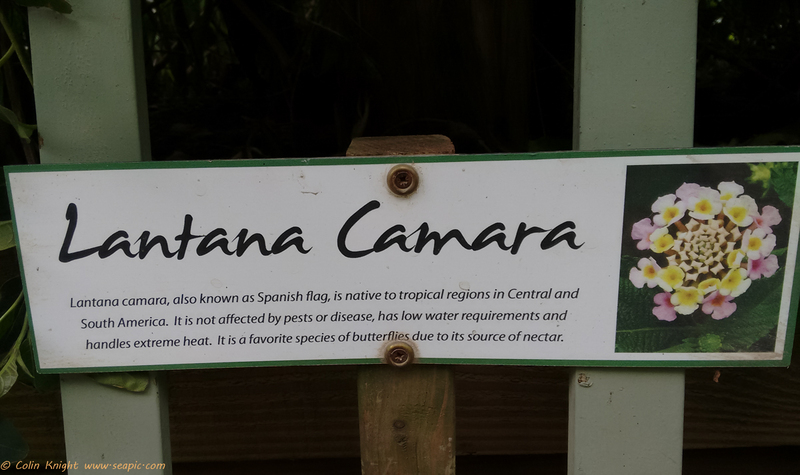 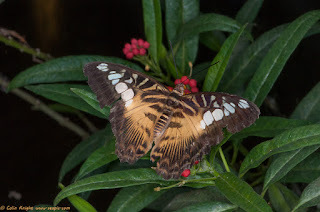 There is a tropical butterfly house within the facility, which is adjacent to the steam railway terminus. 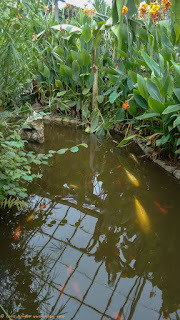 We found a wonderful place for lunch in the town centre – The Singing Kettle Tearooms, excellent chef and staff. I had shepherds pie, Sue has the veggie version, both with really tasty vegetables. There is a cheap car park nearby. 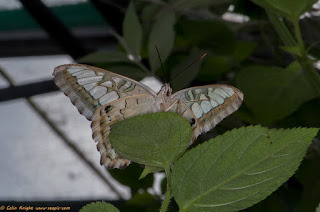 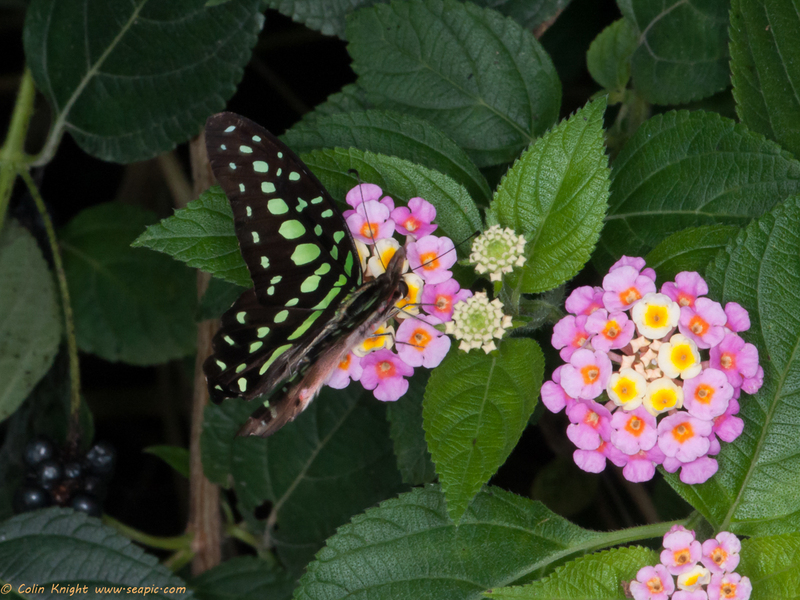 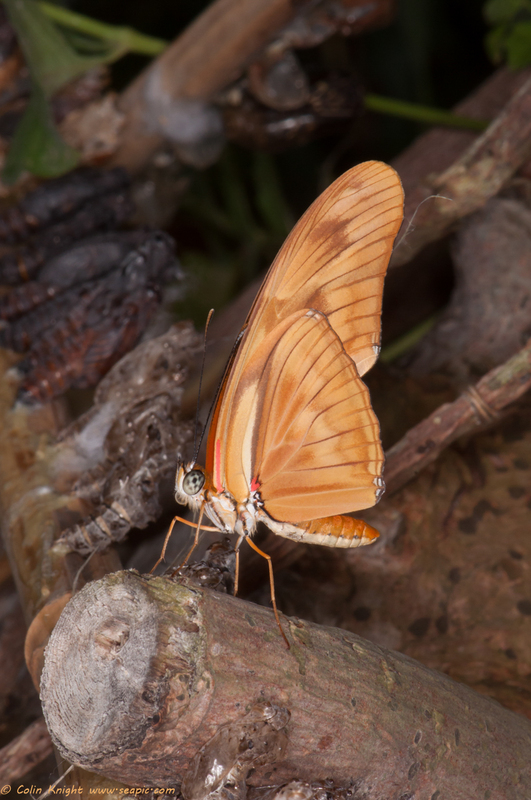 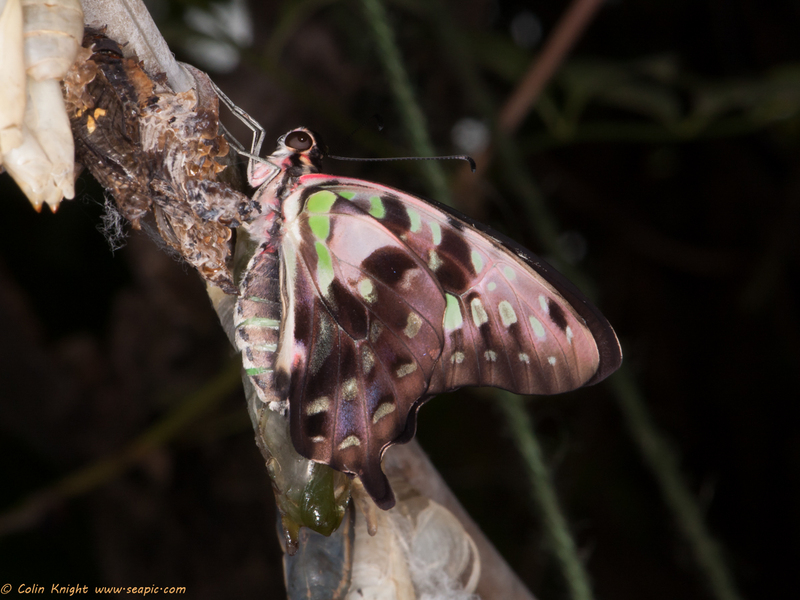 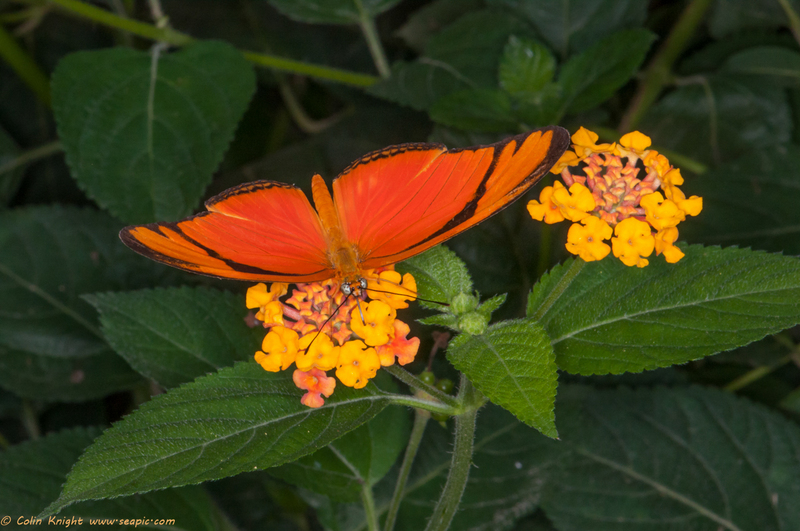 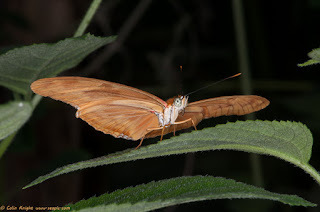 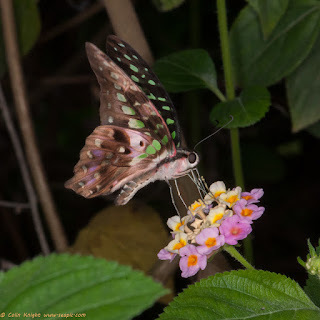 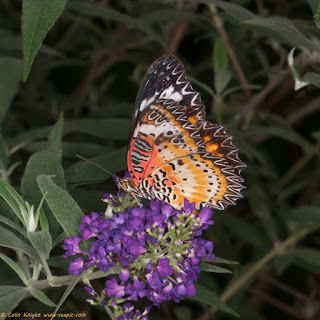 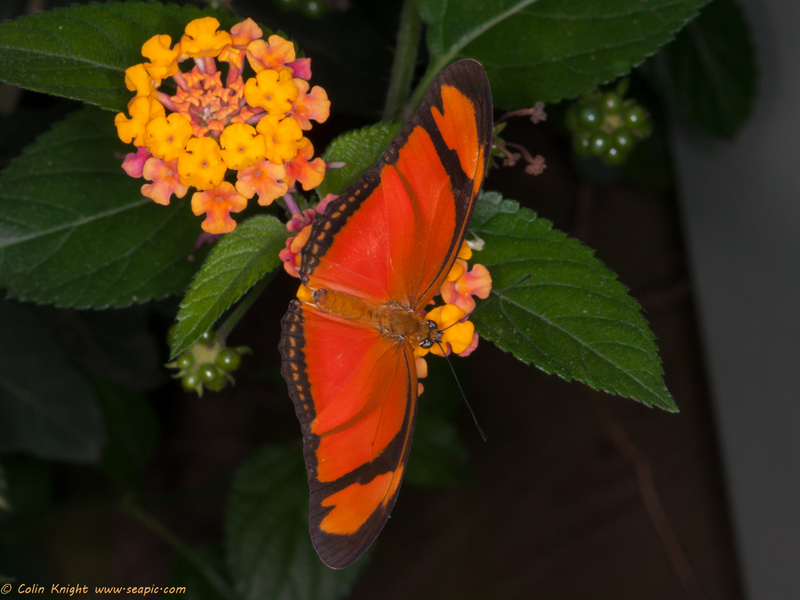 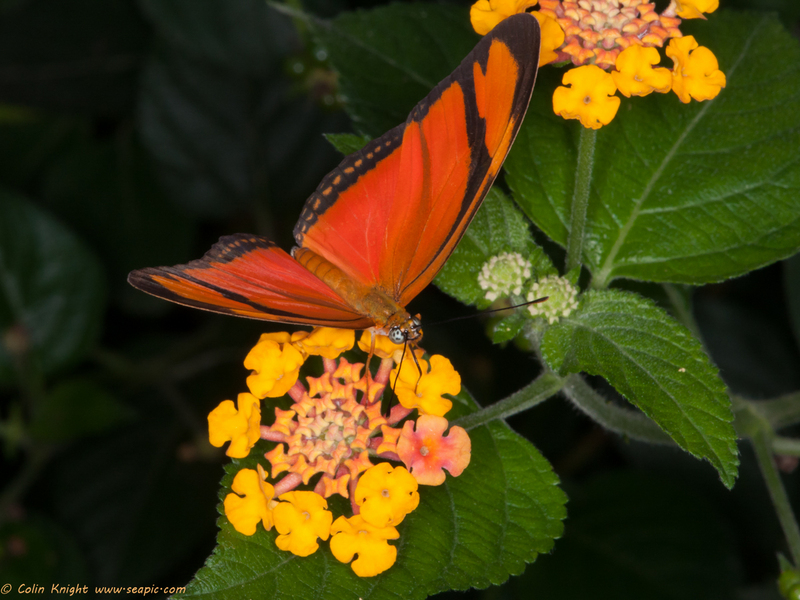 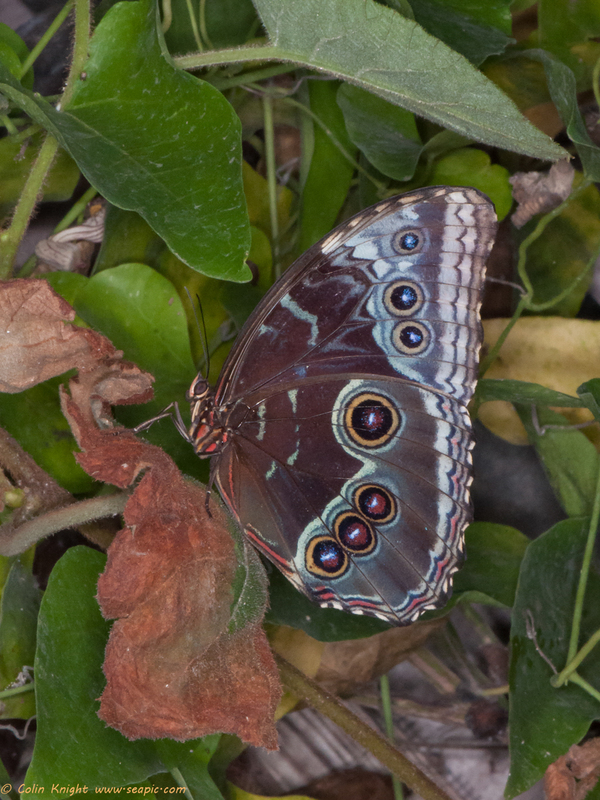 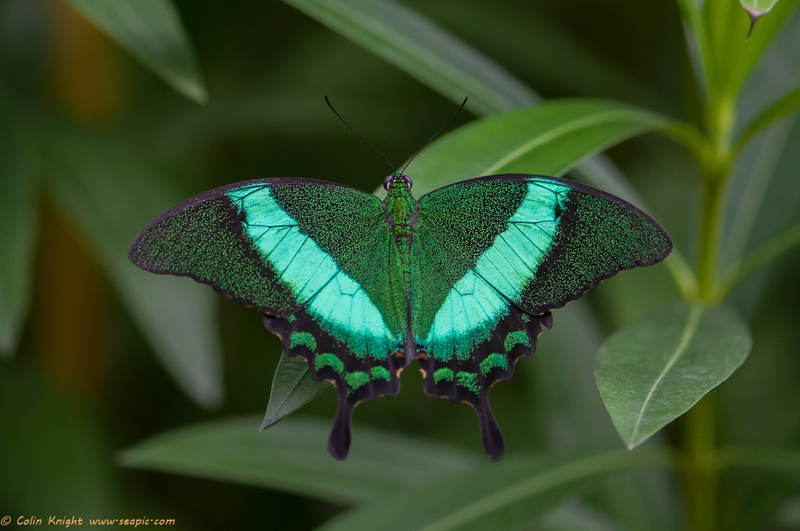 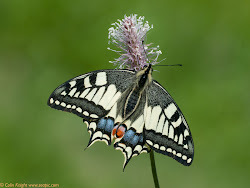 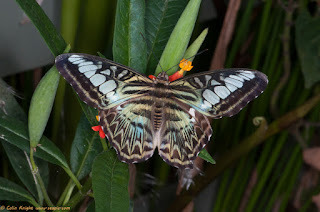 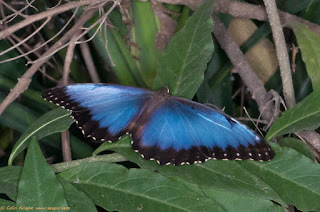 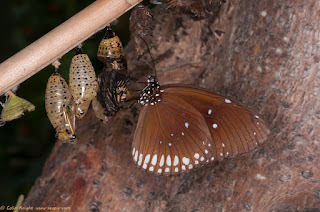 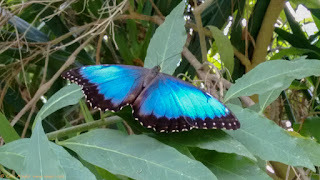 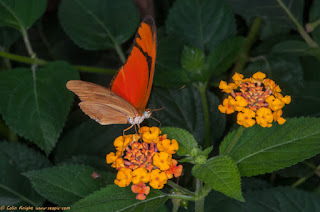 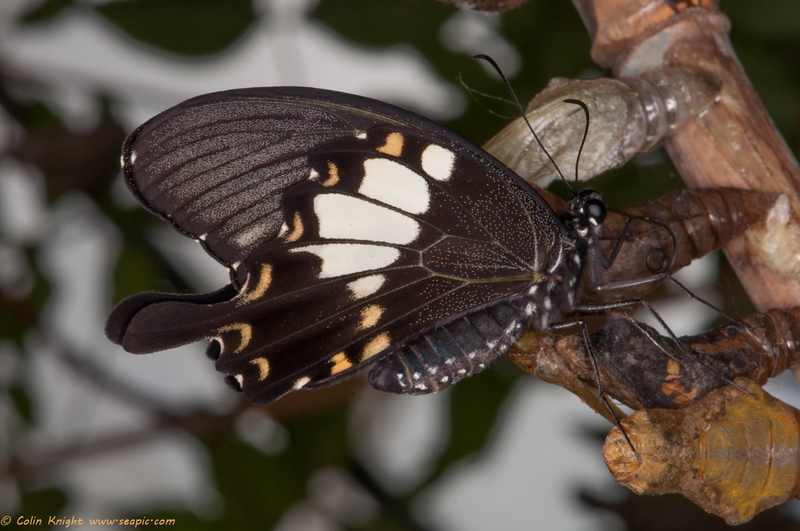 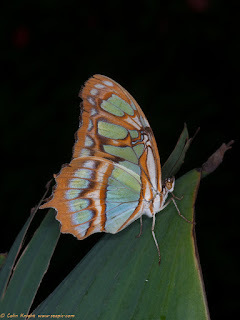 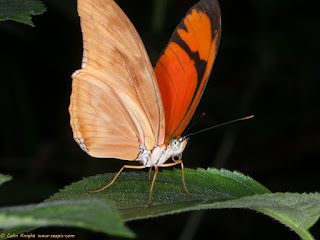 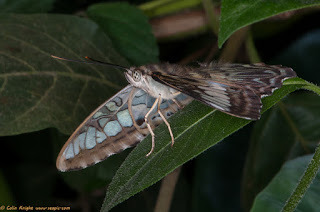 This huge butterfly is a favourite in these butterfly houses. 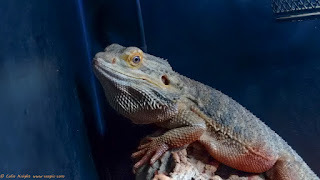 This was the only one present.